 H2R Selection is a successful and energetic Bristol-based HR consultancy. 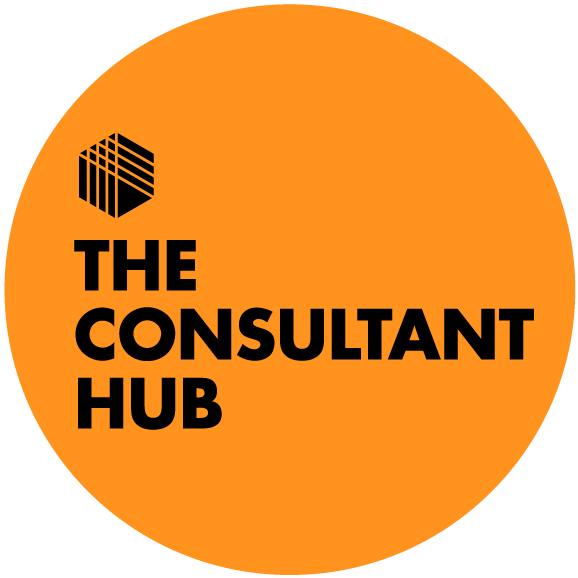 We offer a comprehensive range of outsourced HR services and HR recruitment support to small and medium sized businesses in Bristol, the South West and South Wales. We offer an extensive range of outsourced HR services designed to provide the right and most cost-effective solution for your business. We offer one-off HR Recruitment support, can act as a fully outsourced Human Resources department for small businesses and SME’s, and can also deliver larger complex HR projects where required. H2R Selection is built upon the quality and experience of CIPD qualified HR consultants. With over 30 year’s combined experience, the H2R Selection team possess hands-on experience in working in diverse customer settings. Whether you need employment advice or specialist support with HR recruitment, find out more about how we can help you. Book your free initial consultation online today!